The track--from the band's upcoming album Chaosmosis (out March 18)--and accompanying video capture the aesthetic P.S. 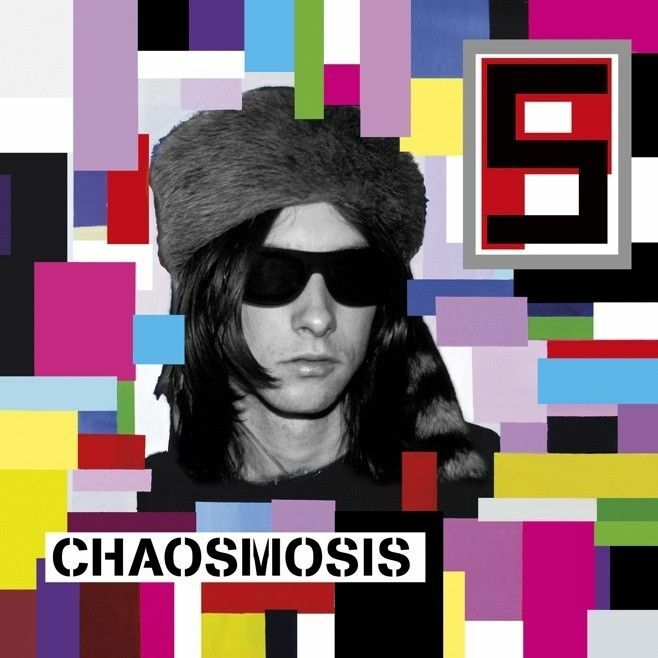 helped to forge back in the 80s, and Sky's neither here nor there style and artistry matches perfectly with frontman's Bobby Gillespie for a brooding yet hopeful dance track. "The world is a place where the light gets in," the two sing at each other--OK! I believe you! Watch the video for 'Where the Light Gets In' below.